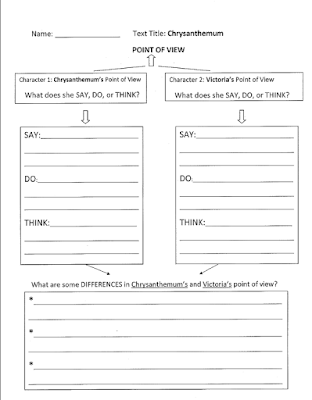 One of my absolute FAVORITE reading strategies to teach is Point of View. 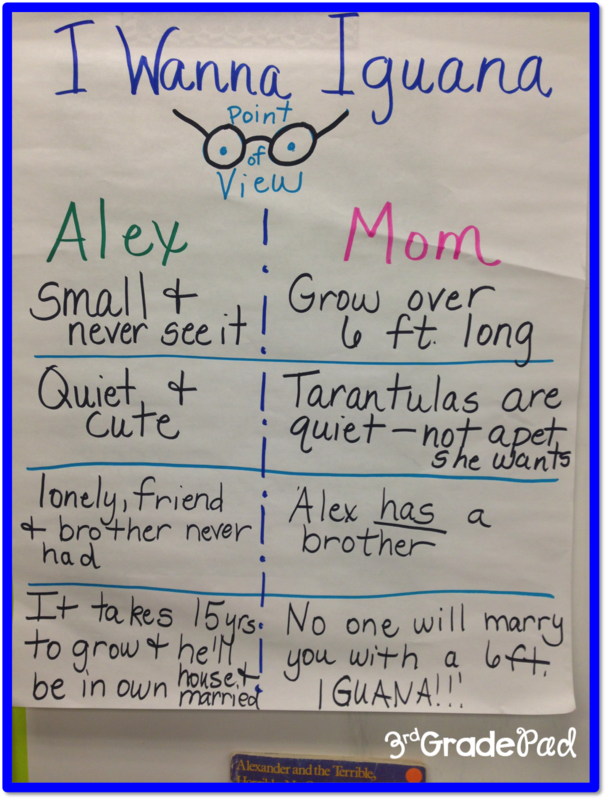 Students really begin to think deeper about literature! Understanding character is the building block to so many other skills. I love...just LOVE entering the 2nd grading period of the school year! We start to really delve into books and have the BEST book talks! 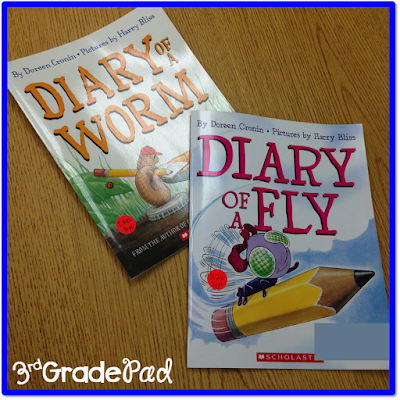 I generally begin a standard using our basal reader then expose my children to as many mentor texts as I can. 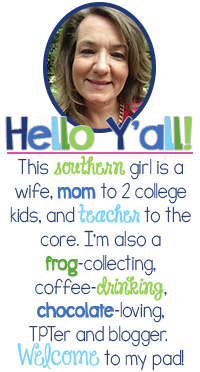 I certainly have my favorites, but each year I happen upon a few new ones to share my my kids. I Wanna Iguana by Karen Kaufman Orloff is such a CUTE story! 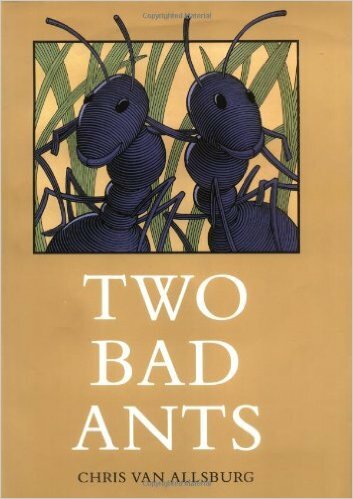 This a a GREAT text to not only support characters with different point of views, but it lends itself nicely to Persuasive Writing! 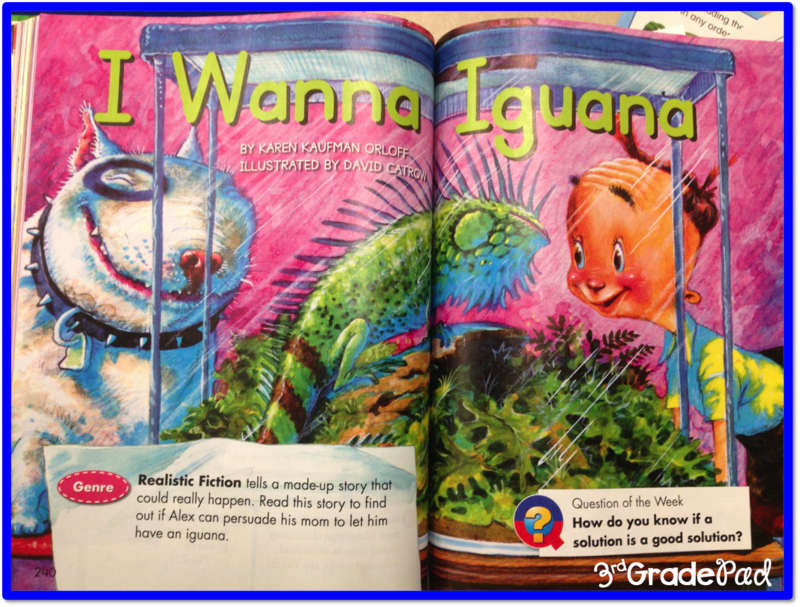 In this story, Alex wants to have his friend's pet iguana after he moves away. 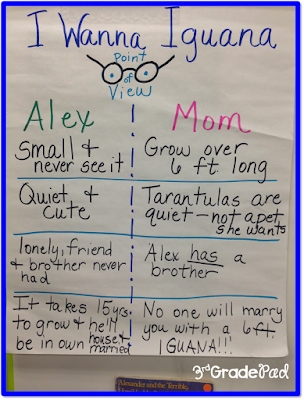 The story unfolds as Alex & his mom exchange letters to each other. 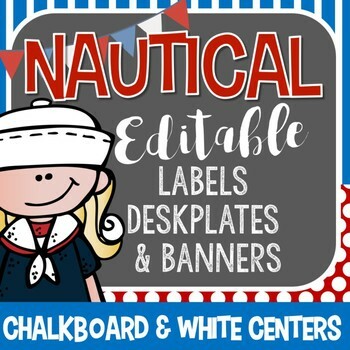 Creating anchor charts together is a great way to model graphic organizers--like simple T-charts. Hmm--do you see some comparing and contrasting going on??? Doreen Cronin's "Diary of a _____" series are great fun, as well! If your school has access to Tumblebooks, any 1:1 classroom can have a class set of Diary of a Fly and Diary of a Spider. 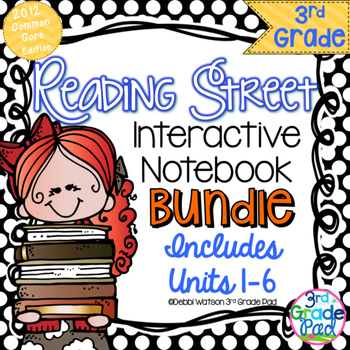 Perfect for some quick Lit Circles or Guided Reading! 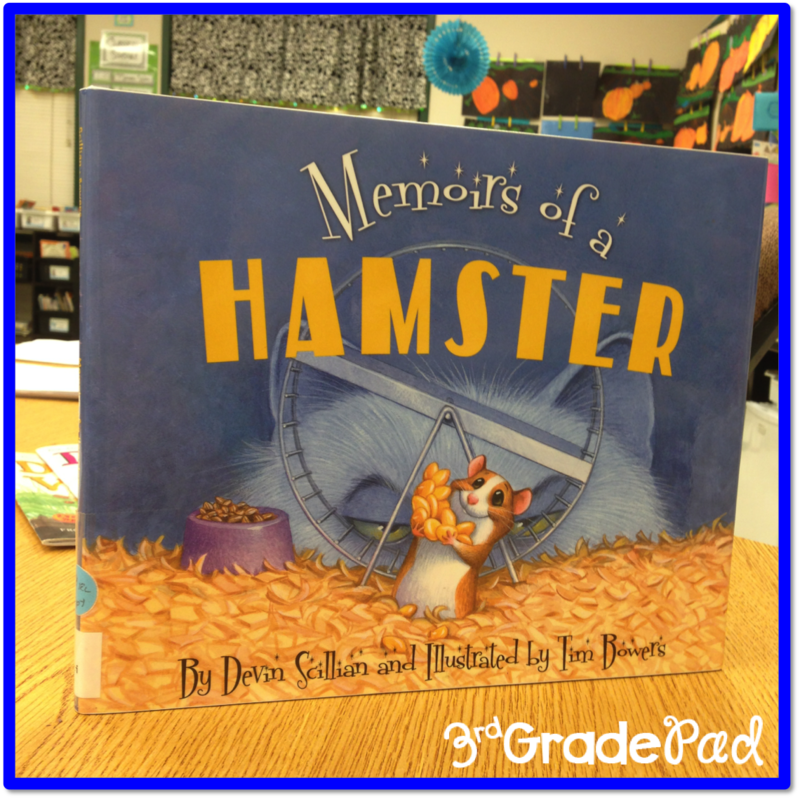 Devin Scillian's Memoirs of a Goldfish and Memoirs of a Hamster bring in the point of view of house pets! There is a great video available on You tube, too! 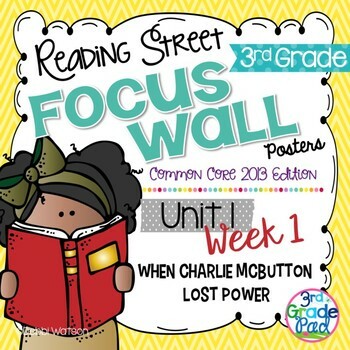 Great resource to use for your D5 centers to Listen to Reading. 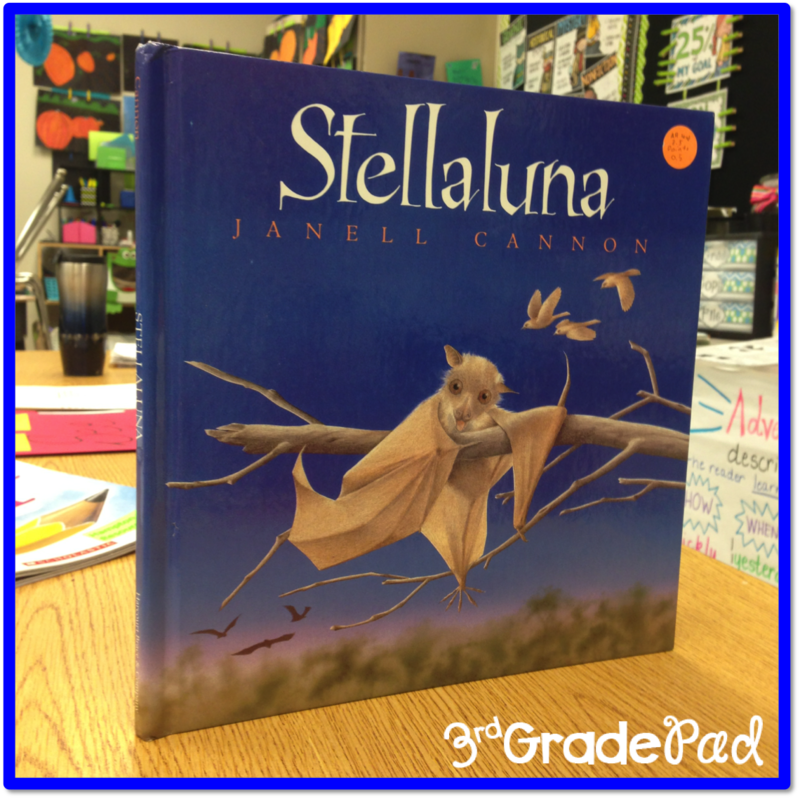 Another favorite in our classroom is Stellaluna. Story Online also have a read aloud for your children whole group or Listen to Reading. 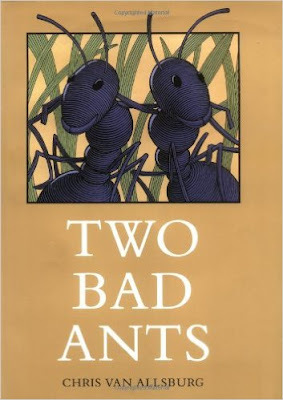 The absolute ULTIMATE point of view mentor test is Two Bad Ants by Chris Van Allsburg. This selection is also in our basal reader. Lucky us! I like to read it aloud without showing them the pictures. Only after I have read the page do I display the picture. Pretty quickly they see that there is no forest, mountains, or brown lake. They get so excited trying to predict what the ants are describing! 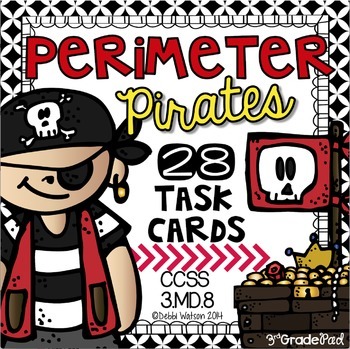 There's a pretty neat free resource online that you might like to use with this. You can find it HERE. 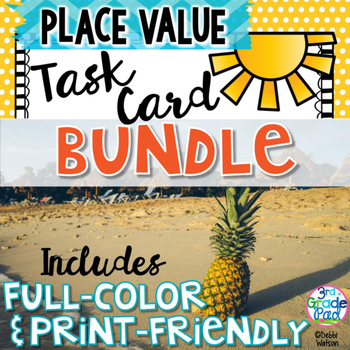 All of your CCSS are linked up for you, too! 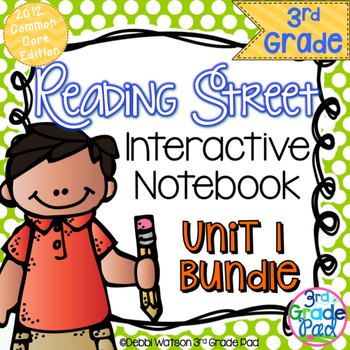 Need a collection of graphic organizers? 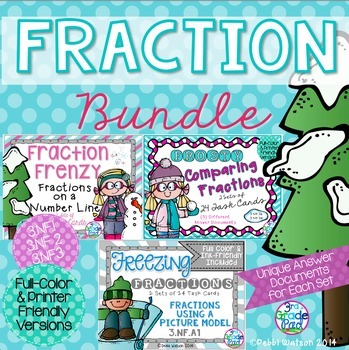 Here's another great link for you! 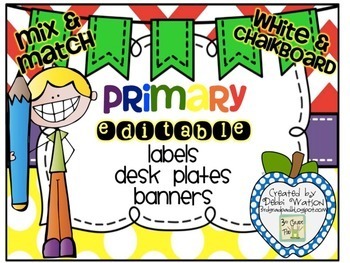 Story and characters are labeled for you in a familiar organizer each time! 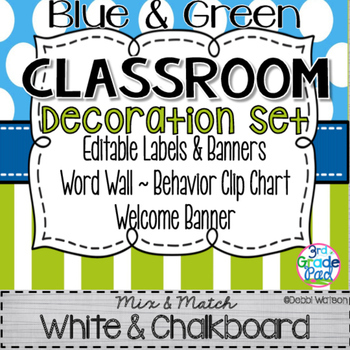 I plan to put these in a Reading Center, along with the books for my students to read during Read to Self. I can't wait to see how they grasp the concept and OWN it over time! 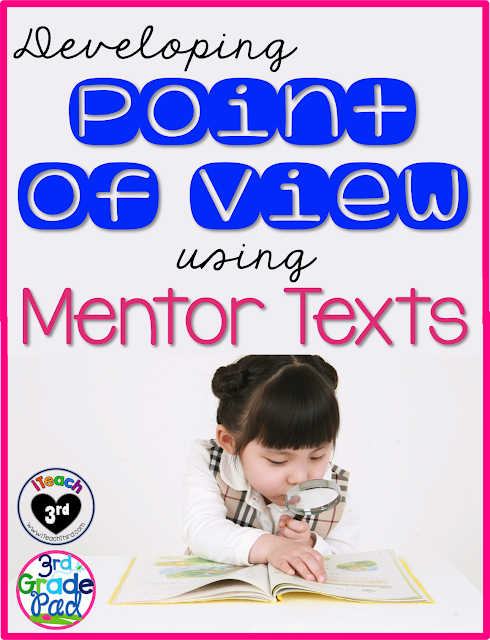 I hope this collection of mentor texts will get you MORE than inspire to dig into and love exploring Point of View in your classroom!